Thick leather and high quality hardware. 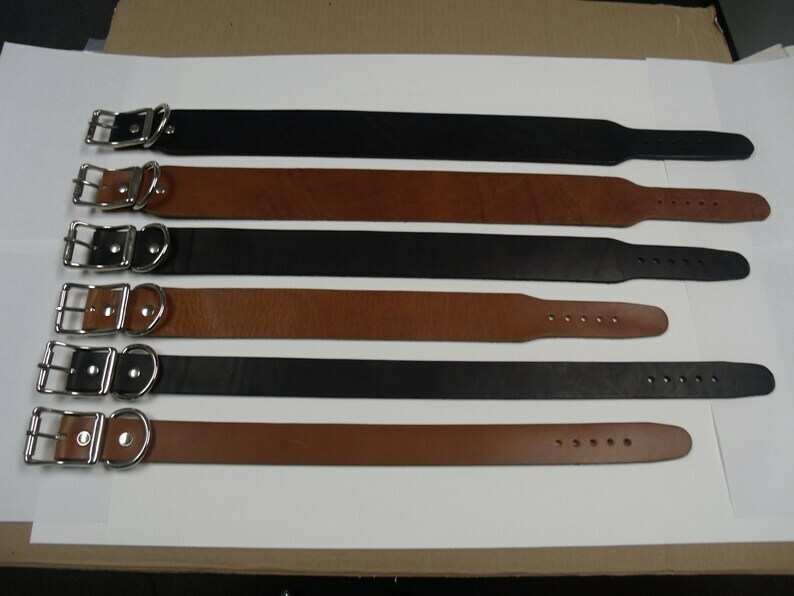 Choose length and width of your choice. Handmade 1 of a kind full grain leather handbag purse tote pocket book with spikes and skulls.